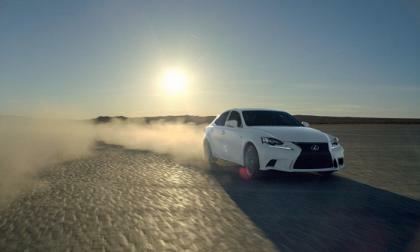 One year ago Lexus launched the new generation of IS 250 and IS 350 sports sedans. Its success has been shocking. Here are its biggest accomplishments. 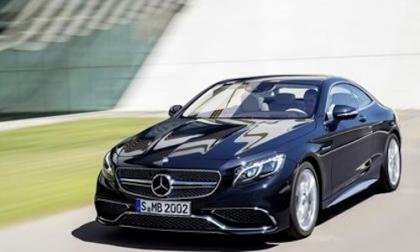 Mercedes-Benz introduces the stunning new 2015 Mercedes S65 AMG Coupe. What are 5 things that set it apart? 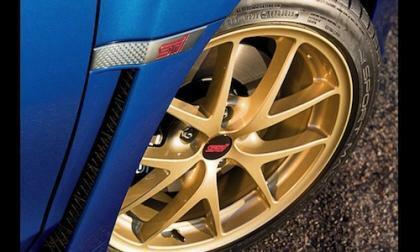 Subaru announces they will give away a new-generation 2015 WRX STI Launch Edition. How can you win? 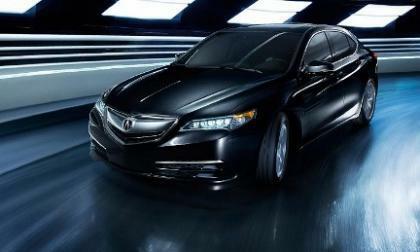 With Acura’s announced release of the U.S. built TLX Performance Sedan to dealerships in August, BMW, Mercedes and Lexus dealers will take note as former customers head for the new benchmark in affordable sports performance. 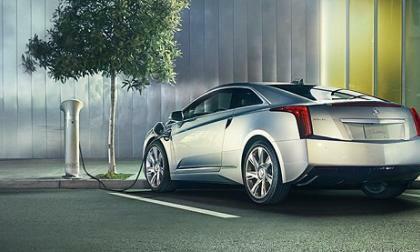 The Cadillac ELR has not sold well, mainly due to its disproportionately high sticker price. Cadillac and its dealers are getting desperate to move the vehicles. 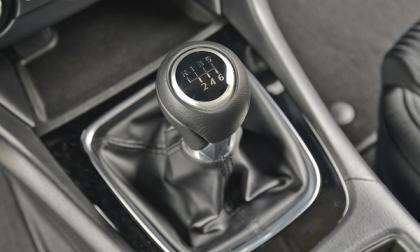 Mazda is one of the very few automakers still putting manual transmissions into affordable sedans. In fact, every Mazda car can come with a stick. Here's why we liked it. For years, GM’s Yukon and Tahoe have been the large SUV of choice for families looking to go camping, boating, or taking a long trip. An incredibly useful transporter and hauler, the Yukon and Tahoe's only real downside is their relatively poor gas mileage. 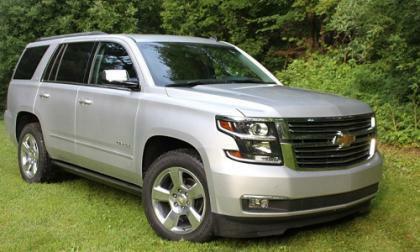 In all other respects - utility, durability, style, and comfort - these large SUVs are top-notch. The new Lexus IS redesign for 2014 was a huge success. 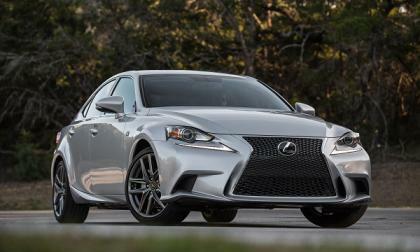 As Lexus moves from its 2014 model year to the 2015 the IS is now headed to number two in sales behind the BMW 3-Series. 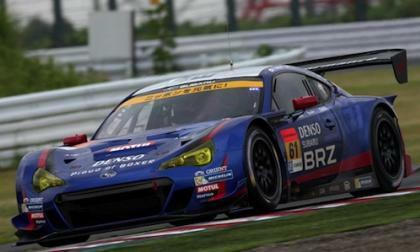 The testing of the Subaru BRZ GT300 for Suzuka 1000km goes well. Just how fast is this BRZ race car? 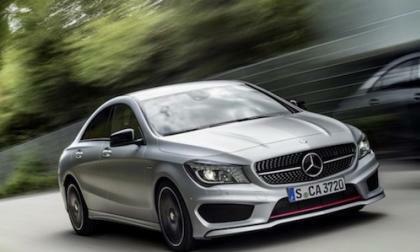 Mercedes-Benz introduces the first all-wheel drive diesel variants of the new compact 2015 CLA-Class. How has Mercedes improved the diesel? 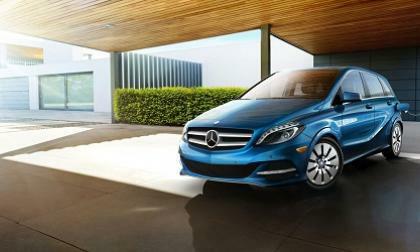 The all-electric offering from Mercedes promises to be a solid, refined car with plenty of desirable traits. Its range is compromised, however, by poor efficiency relative to its competitors. Imagine paying $12900 for a very used Civic Coupe with 107,200 miles on the O.D. 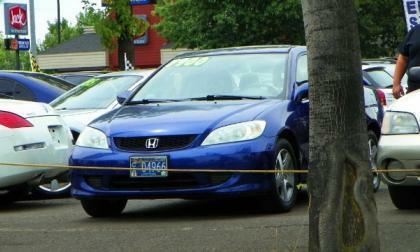 Torque News takes a closer look at used Honda Civic prices in North America. 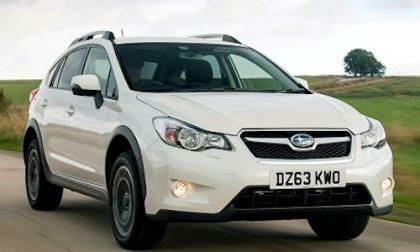 The 2014 Subaru XV STI is making it’s debut in Malaysia as Subaru’s distributor Motor Image shows it off. Why won't we see it in the U.S.? In a sudden announcement, Nissan global says that Johan de Nysschen, current head of premium brand Infiniti, has tendered his resignation. Is the Cube driving off into the bright white light? 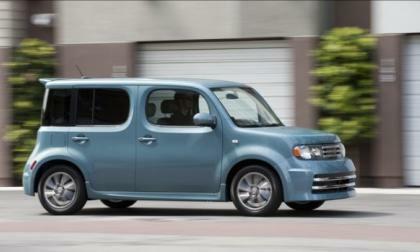 The Cube was not included on the lineup of 2015 model year changes Nissan released, making us wonder if it is being pulled from the market like a dramatized Canadian film festival showing. Read more about Is the Cube driving off into the bright white light? 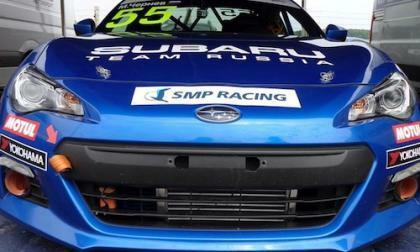 Team Subaru Russia is competing in the Russian series circuit racing in a specially built Subaru BRZ RCRS. Fans would like to see a production 2015 BRZ with 250hp. The Chrysler Group rolled out another video showing off their new 2015 Dodge Challenger SRT Hellcat and this newest video is by far the best yet with our first look at a full quarter mile run – with the 707hp Challenger turning a stunning 10 second quarter mile time. 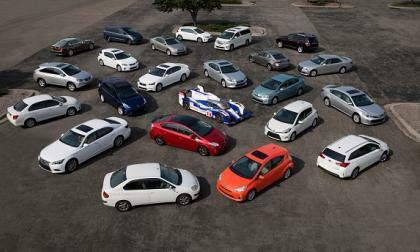 Green car sales for the first half of the 2014 are not on-pace to match 2013. 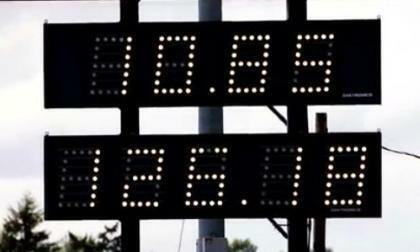 How can our average fuel economy be improving even as green car sales are declining? 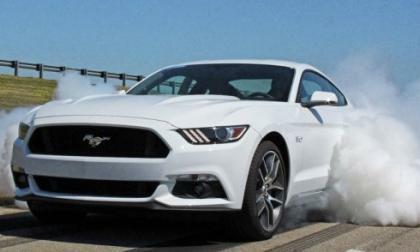 Yesterday afternoon there were a handful of reports that customer vehicle production of the 2015 Ford Mustang fastback would begin on Monday, July 14th – which created some obvious excitement as buyers have been lining up for months – but Ford Motor Company reps have argued that production of the S550 is not slated for the coming week. 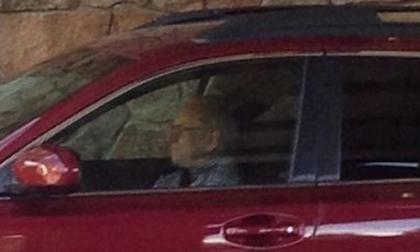 Billionaire Warren Buffet has been seen driving a Subaru Outback. 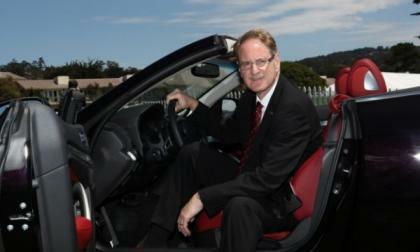 Why doesn’t he drive an expensive luxury vehicle? 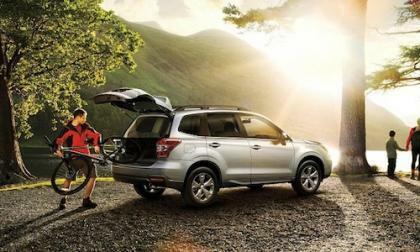 The 2015 Subaru Forester is Australia’s Wheels magazine Megatest winner. Why did the Forester win? 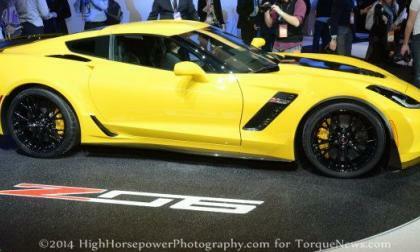 Back when we only knew that the 2015 Chevrolet Corvette Z06 would have “at least” 625hp and 635lb-ft of torque, GM brass stated that it would be priced similarly to the C6 Z06, but with the C7 Z06 likely beating the previous Corvette ZR1 in every day – I really have to question the idea of the new Z06 costing as much as the old Z06. 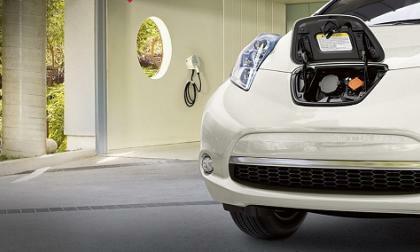 Purely electric vehicles are not outselling EVs with gasoline range extenders of some kind. 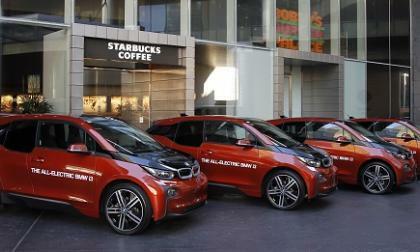 BMW's US sales so far follow the EV trend. 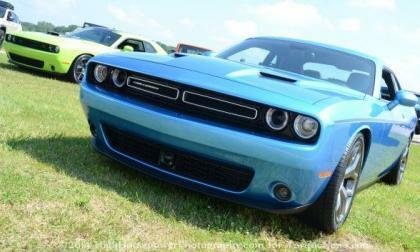 If you have been eagerly awaiting your chance to order a brand new 2015 Dodge Challenger, your time has come as reports indicate that dealerships can now place orders for the refreshed Mopar muscle car – but prospective SRT Hellcat buyers will have to wait another month or so. In an extraordinary execution of proactive corporate social responsibility, Honda took its “ Blue Skies for Our Children” mantra to a new level in North America, by "open sourcing" the Davis California Smart House project plans to the public. What’s this act have to do with your Honda Car? 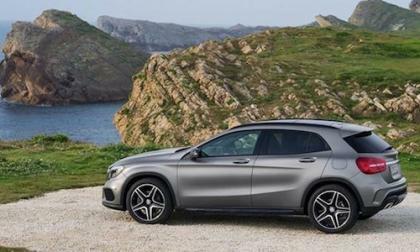 The all-new 2015 Mercedes-Benz GLA-Class will arrive in the U.S. this fall. 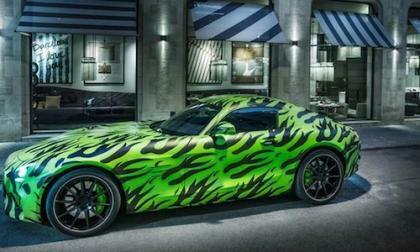 Why will it appeal to driving enthusiasts? 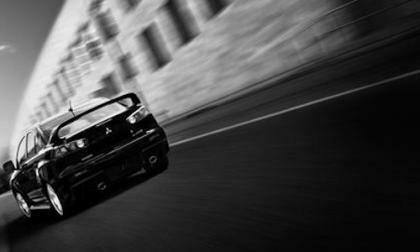 The 2015 Mitsubishi Lancer Evolution pulls out of the race with not much more than a whimper. But is this the end of the story? 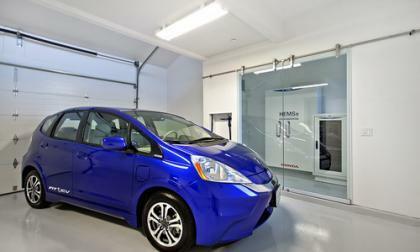 In an effort to improve the EV ownership experience and attract new LEAF buyers, Nissan’s “No Charge to Charge” program allows LEAF owners to recharge at almost all public stations for free. One critical charging network is back in the fold, but only partially. 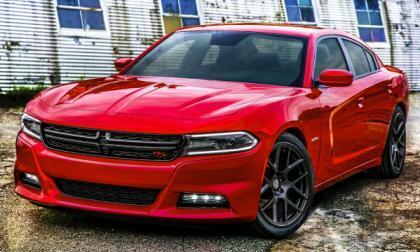 Now that we know that the new 6.2L Hellcat Hemi will provide 2015 Dodge Challenger owners with 707 horsepower and 650lb-ft of torque, offering even a watered down version of the Hellcat in the Dodge Charger SRT will make it the most powerful sport sedan in the world – comfortably overpowering anything from the European automakers.